← 2018 Reading Challenge: First-Reads! One more 2018 Reading Challenge: Indie-Fever! 1. 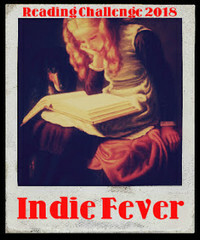 Read and Review as many Indie (Self Published) Books as possible during this year. 3. 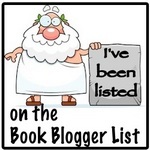 If you are a blogger link up your permalink to the review posts. 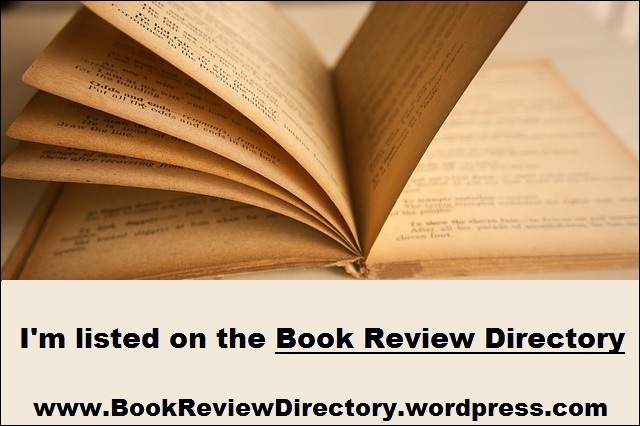 If you aren’t a blogger, then link up the permalink to your reviews from whichever site you have chosen to post the review on. 7. The challenge runs from January 1, 2018 to December 31, 2018. Its never too late to Join In! Sign Up Here. I’m at least going for the Amateur level, maybe the Lover.